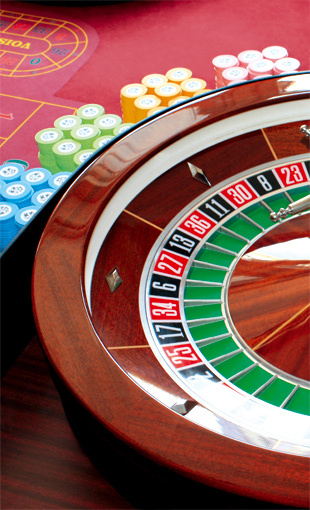 K’sino Concept is the swiss leader in organising game events, namely «Soirée Casino Royale» since 2004. Our agency suggests you more than 20 game tables: Roulette, Black-jack, Poker, Stud Poker, Texas Hold’em Poker and tournaments tables leaded by professionals and dynamic croupiers. K’sino Concept: customers are: communication agencies, firms, works councils, luxury hotels, hotels, golfs, castles, associations, cultural spaces, sailing companies, restaurants, museums, discos, clubs and private customers. K’sino Concept moves/travels in Switzerland and France.